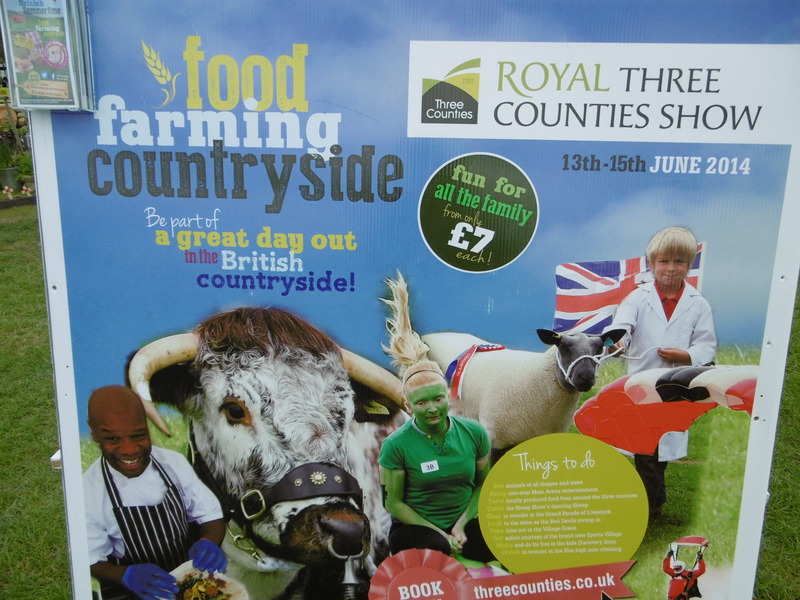 All that is great about farming and the British countryside will be celebrated at the Royal Three Counties Show. 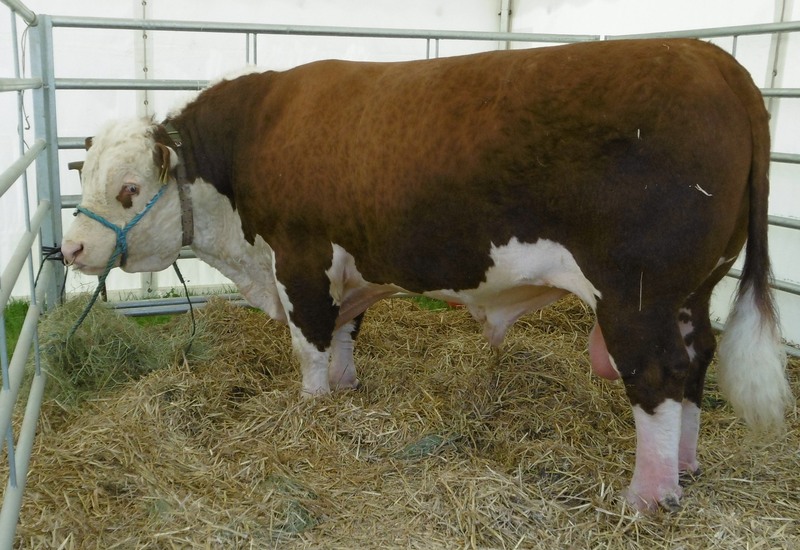 The agricultural extravaganza takes place at Malvern's Three Counties Showground from June 13 – 15, 2014. 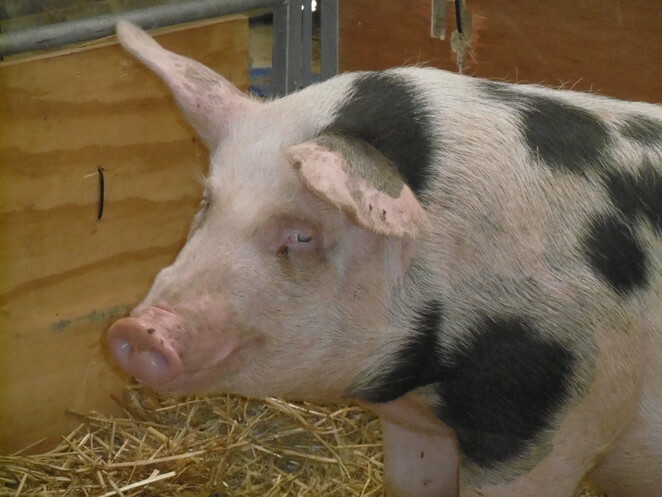 Livestock competitions take place each day with farmers showing off their finest animals, including cows, pigs and sheep. Angora and Pygmy goats, as well as alpacas, can be seen in the Lifestyle Farming section. 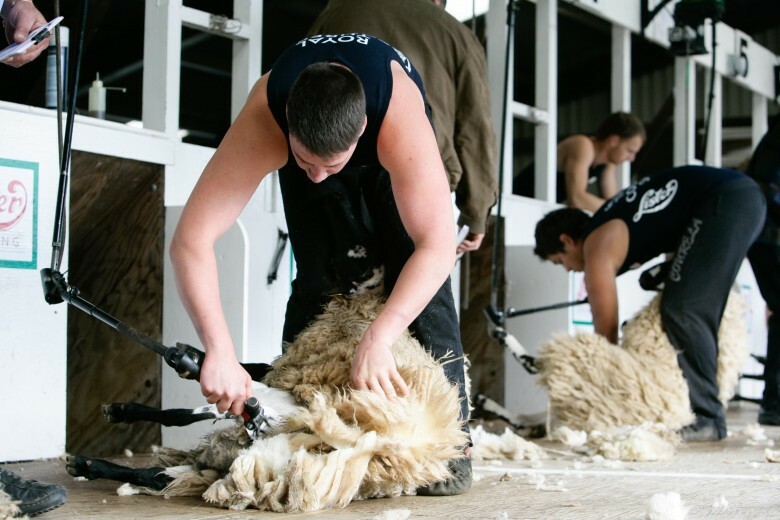 Countryfile presenter Adam Henson will be at the show on June 14 and there will be demonstrations of sheep shearing, gundogs, sheepdogs and horsemanship. 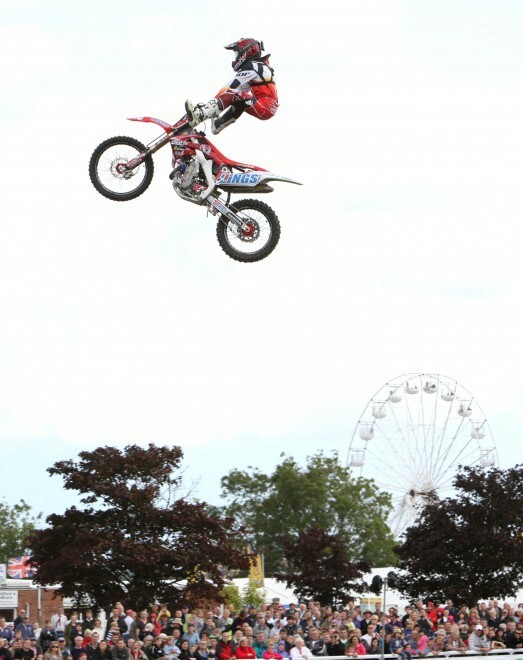 At the heart of the event is the Main Arena attractions including freestyle motorcyclists, show jumping and the Red Devils parachute team. For gardeners, the International Orchid Show becomes part of the Three Counties Show this year. Among the exhibits are blooms from Malaysia, Ecuador, Germany, Taiwan, Holland and Denmark. The Village Green is where visitors can chill out by listening to music and taking some refreshment. There is the chance of some quiet reflection at a typical village church or you can browse the wares of a bookshop, watch the skilled stonemasons from Hereford Cathedral displaying their craft, or enjoy the entertainment on the bandstand. Music is provided by Worcester Ukulele Club, the Elgar School of Music and local band Drum Love, among others. At the Malvern Active Sports Village there are traditional and alternative sports to try, as well as big screen TV on which to watch sporting highlights. Attractions include Gloucester Rugby Tag Rugby Tournament, University of Gloucestershire Futsal, Archery, Crazy Golf and Bike Riding. Skilled craftsmen will demonstrate blacksmithing and farriery, while in the Forgotten Skills marquee there will be the likes of butter-making, candle-making and wool craft. The Bees & Honey Section features competition classes for honey, mead and wax products, the Poultry Marquee is home to an impressive display of birds including bantams, waterfowl, Rhode Island Reds, Indian Runners and Rouens and the Rabbit Section is the place to talk to experts about buying and keeping bunnies. No show at Malvern would be complete without lots of food and drink and the Three Counties is no exception. The Cookery Theatre this year is run by Katie and Glyn Johnson from www.wotscooking.co.uk with the emphasis on using fresh home grown, locally sourced seasonal food. Among those demonstrating and selling their wares are artisan baker Robert Swift, vegetarian cook Lizzy Hughes, Indian food expert Rayeesa Asghar Sandys, chocolatier Daniel Jones, TV chef Felice Tocchini and pub owner Matt Slocombe. So put on your green wellies, dig out the shooting stick and head for Malvern's Three Counties Showground from June 13 - 15.